Welcome to the FIRST EVER Create and Crave party!!! We LOVE to Create beautiful things and share the things we’re Craving! And we’re so glad you’re joining in on the fun! We can’t wait to see what you’ve been Creating and Craving this week! Each week we will pick a favorite or two to feature right here! We will also be featuring your awesome content on our social media accounts and our Create and Crave Pinterest Board, so be sure to give us a follow! Link up your creative fun – ALMOST anything goes! 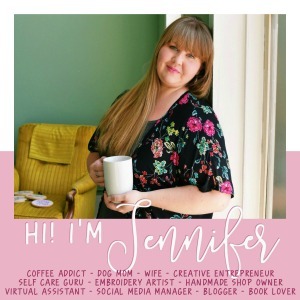 Link Up your recipes, crafts, printables, DIY Projects, anything fashion related and whatever other amazing things you’ve been sharing on YOUR BLOG. Hooray for new link parties, thanks for hosting!